​​Trent has been working professionally in college and university settings since 1993. Trent’s Master of Science is in Social Psychology where Trent focused his energies on group dynamics and facilitation. Trent continues his love of theatre as the co-founder and director of the University of Colorado’s Interactive Theatre Project and Affinity Arts Consulting, where he and his work partner received the 2016 Swortzel award for innovation in applied theatre. He has a passion for social justice issues and served 4 years as the Assistant Director for Organizational Diversity at the University of Colorado Boulder, where he developed a stand-alone curriculum for Resident Advisors (student staff), taught by Residence Hall Directors & Assistant Directors (professional full time staff), created and implemented a diversity plan for the Division of Student Affairs and engaged the Department of Housing and Dining Services in a unit-wide training program to address climate issues for staff. Trent is a diversity trainer, team builder and educator who believes strongly that education is the key to a functional democratic society. Trent is also a professional photographer, ski instructor and avid cyclist. 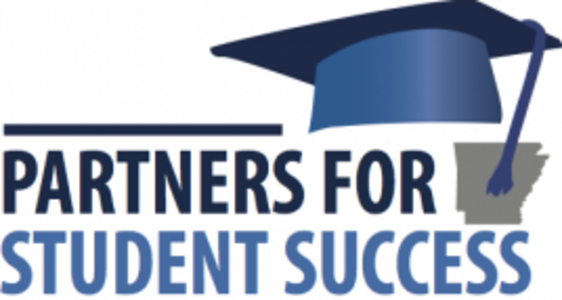 Partners for Student Success Cost.